Yesterday, it was announced that 9-time Grammy award-winning song writer Sheryl Crow will help the town of Roanoke, VA celebrate Elmwood Park’s Grand Opening on July 31 at the Elmwood Park Amphitheatre. The City of Roanoke spent $7 million to upgrade Elmwood Park in 2013 and is eagerly awaiting this live performance from such a decorated artist and song-writer in such a small and intimate setting. Tickets for the Sheryl Crow concert go on sale Thursday April 17 and can be purchased at the Jefferson Center box office or at My Box Office Tickets. 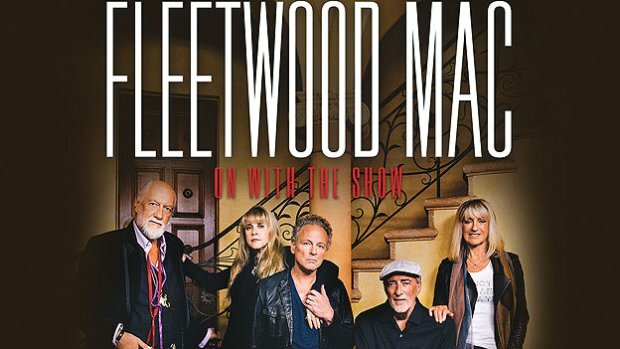 Fleetwood Mac announced last week that Christine McVie will be re-joining Fleetwood Mac band for their upcoming North American On With The Show Tour that kicks off September 30. Christine McVie will be reuinted with the band after a 16 year absence when she moved to London in 1998. 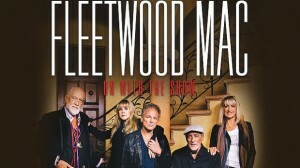 Fleetwood Mac will be performing 34 shows in 33 cities across North America. The band’s tour begins at the Target Center in Minneapolis and wraps up December 20 at the Tampa Bay Times Forum in Florida.